A story of betrayal, lies, assassination, undeniable attraction, obsession and elemental magic. 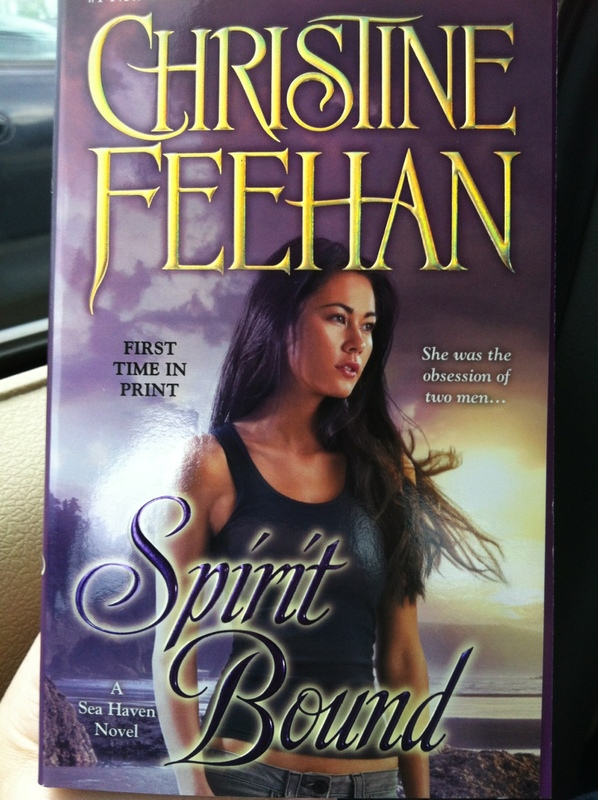 Spirit Bound is the second novel in the Sea Haven series. This book is the story of Stefan Prakenskii and Judith Henderson. After years of tracking down the criminals responsible for crimes against his country and months of undercover work in a prison as Jean-Claude’s cell mate, Stefan is ordered to set up a cover in Sea Haven and gain Judith’s trust. Using an identity other than his own, Stefan deceives, manipulates her even when every irrational jolt of feelings tells him otherwise. Judith is a spirit element. You’ll understand that after you have read the book. She is an artist who just happens to have fallen in love with the wrong guy. Reliving her traumatic past, the drowning fears and suffocating guilt eats away at her until she has to force a smile on her face to ensure her sisters and everyone else she knows that she is all right. Hiding secrets behind locked doors, Judith has only one safe place to unleash her fury. Rage moved in the walls, breathing in and out, so that the slashes of red and orange undulated, bulging outward and then pressing back, great gulps of air to control the force of anger, the need for retribution, for vengeance. Rage lived and breathed alongside sorrow there in the spacious confines f the large, dark studio. I had other notes saved from this book that would be inserted into this review, but decided they were just a bit too close to spoiling the progression of the story. Ok, let’s talk about my opinions on Spirit Bound. First, Christine Feehan is my favorite author. The top dog, the head honcho and my inspiration. After I read the first chapter I was left wanting. If I did not love her work as I do, I probably would have put the book down and walked away. I found it boring, slow and downright disappointing. Thankfully, I do adore her work and of course continued to allow myself to be swept away by her latest release. This book is extremely slow in taking off. I was at page 50 when things really started heating up for me. I like fast beginnings. I don’t want the part of the back story at the beginning of the book. I want blood, guts, thrilling moments that will grab ahold of me and leave my heart pounding with anticipation. Spirit Bound did not do that for me. On the bright side, once this book decided to really take off, it became a pretty good story. I did not much care for the first Sea Haven novel, and this one isn’t on my top charts either. With the other sister’s character progression and depth creation, I am looking forward to the next book in this series. I just hope it is more exhilarating than the first two. I recommend this book to mature adults only due to moderately descriptive sexual content and blood gushing violence. If you are going to read this series, read Water Bound first. The character development and understanding in the first book is crucial to know prior to reading Spirit Bound. 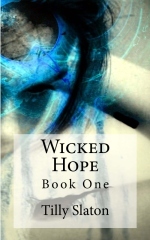 This entry was posted in Reviews and tagged Christine Feehan, elemental magic, paranormal romance, romance, Sea Haven, soul mates, Spirit Bound. Bookmark the permalink.